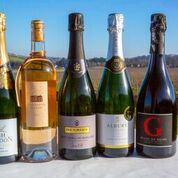 20 miles from London, in the heart of the Surrey Hills, you’ll find Denbies, High Clandon Estate, Albury Organic, Chilworth Manor, and Greyfriars – five vineyards that have recently joined forces to celebrate the excellence of wines grown in this area of outstanding natural beauty. Nurtured on chalky limestone hills with the same geology as that of the Champagne region, these vineyards share an exceptional location and represent the very pinnacle of quality in the increasingly-successful English wine industry, having won top international awards for their wines and wine tourism. 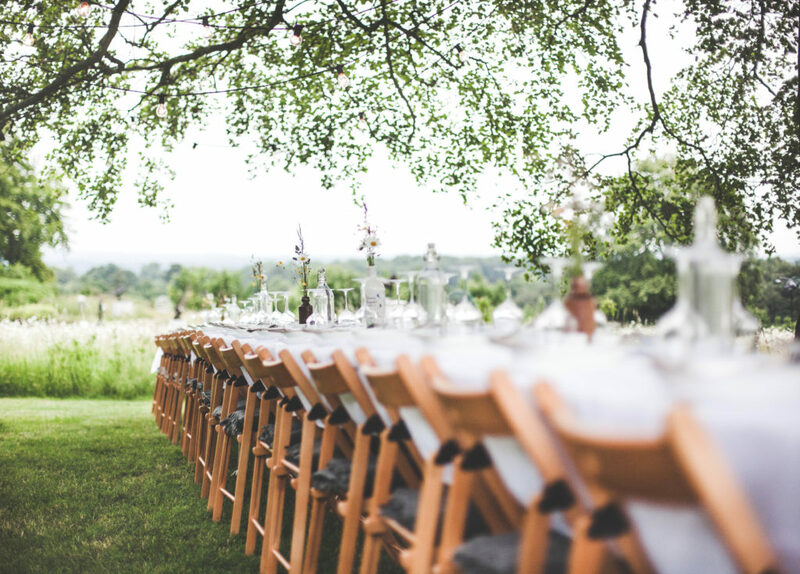 On June 8th 2019, as part of the official launch of Vineyards of the Surrey Hills, A Table Outside will be creating a unique dining experience in the beautiful surroundings of High Clandon Estate Vineyard, with panoramic views of London. For one evening only, our vineyard restaurant will feature wine from all five vineyards paired with produce from Surrey’s leading growers and makers. Head chef for this amazing culinary event is Masterchef finalist Dan Britten and Emily Lambert, of Million Pound Menu fame and The Ritz, is our guest sommelier.